As a sister blog to Andy Tharby’s Cognitive Load Theory post on the Durrington Research School website, this piece will focus on practical applications for classroom teachers. In order to dovetail with the Research School blog, these strategies will be arranged and preceded by information from research published by the Department for Education in New South Wales, Australia: Cognitive load theory in practice: Examples for the classroom. One of the most important implications of cognitive load theory for teaching practice is the need to optimise students’ cognitive load, by striking the right balance between too much and too little load. To do this effectively, teachers need to have a strong understanding of where students already sit in their learning. Introduce new, and in particular complex, information in short chunks. After each chunk use questioning or comprehension activities to check understanding. Before asking students to apply a technique or concept you have previously taught, precede this by recapping the technique or concept. Use a familiar example to do this before asking students to apply it to something unfamiliar. A ‘worked example’ is a problem that has already been solved for the student, with every step fully explained and clearly shown. Research consistently demonstrates that students who are given lots of worked examples learn new content more effectively than students who are required to solve the same problem themselves. When asking students to complete a task, have a completed version of the same task alongside it for reference. This reduces extraneous cognitive load as students will not be required to attend to the instructions for how to complete the task as well as the task itself. Provide annotations on pieces of complex extended writing (i.e. Shakespeare) for which comprehension would make the intrinsic cognitive load of the task too high for students to make effective inferences. While fully guided instruction is very effective for teaching students new material, it becomes less effective as students become more expert at a particular skill. Eventually, fully guided instruction becomes redundant or even counter-productive and students benefit more from independent problem-solving. As students become more skilled at solving a particular type of problem, they should gradually be given more opportunities for independent problem-solving. Omit some steps from a worked example. Gradually give students fewer worked examples. We sometimes assume that providing students with extra information is helpful, or at the very least harmless. However, presenting students with inessential information can hinder learning. Inessential information can be information that students already know, additional information that is not directly relevant to the lesson, or the same information presented in multiple forms. Pare down your PowerPoints to only the most essential text and a few key images. Never talk over students while they are reading. Avoid overly busy classroom displays around your whiteboard. Once students are familiar with a particular task, do not give them instructions on how to complete it. Cognitive overload can occur when students have to split their attention between two or more sources of information that have been presented separately, but can only be understood in reference to each other. If you wish to provide a labelled diagram or map, ensure the labels are written directly on to it rather than being on a different sheet or even alongside. Having to go back and forth will have a negative effect on cognitive load. Have instructions incorporated into the task, rather than on a separate sheet. So if students are filling in a spreadsheet, have the blank version contain the instructions on what to do. When there are two or more sources of information that can only be understood in reference to each other, cognitive load can be managed by presenting information both orally and visually. This strategy increases the capacity of students’ working memories, creating more mental space for learning. When producing mindmaps on the board use a combination of both words and pictures with the visuals used to represent the overall topics and the words for the more precise details. When explaining a new concept use a PowerPoint containing only images. Simply explain the concept verbally while making reference to each image. Encouraging students to visualise what they have learnt helps them to better understand and recall the information. Once students have a good grasp of the content, the mental process of visualising helps students to store the information more effectively in their long-term memories. This strategy should only be used once students are familiar with the content, as visualising imposes quite a heavy cognitive load. In practical subjects, ask students to visualise the procedure you taught them in the previous lesson at the start of the next one. Ask them to do this several times and then write down all the steps. Ask students to visualise a concrete example that helps explain an abstract concept. So if you were explaining the idea of scarcity, ask them to imagine a cinema with all the seats slowly filling up. At DMAT, we have moved away from a ‘tick-box’ approach to teaching and have embraced a ‘tight but loose’ approach. We want teaching to be tight, in terms of focusing on sound , evidence-informed pedagogical principles, but loose in terms of how this is interpreted in classrooms. For example, how a PE teacher models throwing a javelin will be very different to how a history teacher models how to write a discursive essay. We do not talk about ‘outstanding’ teaching and we do not grade lessons; instead we talk about great teaching and how all teachers can get that little bit better. We have distilled our view of great teaching down to six pedagogical principles – the ‘active ingredients’ of great teaching. We believe that when teachers implement these principles effectively, students learn well, have high aspirations of what they can achieve and so develop into confident and resilient learners. Over the last half term the Durrington Research School team have been blogging about these six principles, here and on the Research School website. This post collates all of these blogs. The first principle, challenge, is the driving force of teaching. Only by giving our students work that makes them struggle, and having the highest possible expectations of their capacity to learn, will we be able to move them beyond what they already know and can do. 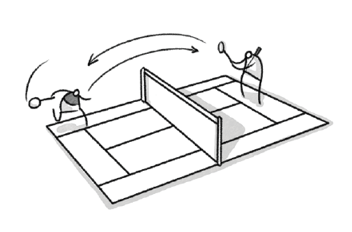 Challenge informs teacher explanation, which is the skill of conveying new concepts and ideas. The trick is to make abstract, complex ideas clear and concrete in students’ minds. It is deceptively hard to do well. Next is modelling. This involves ‘walking’ students through problems and procedures so that we can demonstrate the procedures and thought processes they will soon apply themselves. Without practice student learning will be patchy and insecure. They need to do it, and they need to do it many times, as they move towards independence. It goes without saying that practice is the fulcrum around which the other five strategies turn. This is because it develops something that is fundamental to learning – memory. Students need to know where they are going and how they are going to get there. Without feedback, our fifth principle, practice becomes little more than ‘task completion’. We give students feedback to guide them on the right path, and we receive feedback from students to modify our future practice. And so the cycle continues. Our last principle is questioning. Like explanation, questioning is a master art. It has a range of purposes: it allows us to keep students on track by testing for misconceptions and it promotes deeper thought about subject content. Attend the twilight training programme – Developing an evidence informed knowledge rich curriculum. Earlier this week Fran Haynes wrote a great blog on the Durrington Research School site, exploring the research evidence around effective feedback. You can read it here. This completes a series of blogs this half term on the six pedagogical principles that shape our approach to teaching here at Durrington. This is a great one for ‘making feedback into detective work‘. As students are working on a task, look over their shoulder as they are working, armed with a highlighter pen. If you spot a mistake, or something that could be improved, simply highlight it, say nothing and move on. Tell students that anything you have highlighted either needs to be corrected or improved – then leave them to it. They then have to think about what they need to do to correct it, or improve it. At some point in the lesson, you can then check what they have done. This is similar to ‘highlighter action’ as it makes students think about their work. Again, look at their work in lesson, as they are working. Write a question that will develop their work further and then leave them to respond to the question (see example above). You can then return to them later in the lesson to check their response. Can you do this every lesson, with every student? Of course not. The trick is to get into the habit of doing it regularly, focusing on the key learning points. This is a really useful and time-efficient strategy for teachers to use. If you are marking an assessment or a mock exam or a homework task, have a sheet of paper to hand or a copy of the marking scheme. As you are marking the papers/work, when you notice a number of students making the same mistakes, make a note of them – or annotate the mark scheme, with the marks they are missing and why. Next lesson, you can then talk through these common mistakes, why they made them and what they need to do differently in the future. Students can then use this input to address the mistakes they made. You can adapt this in a number of ways. For example, collect in a set of exercise books, but then rather than slavishly ‘ticking and flicking’, look through the books, make notes on the common errors and then discuss these with the class next lesson. This comes from Dan Brinton. The idea is very simple. Before students start a task, give them a checklist of the main points they need to include. In the example above, this is focused on how to draw a face. As students are completing the task, they can use this to check their own work for these key points and improve it accordingly. 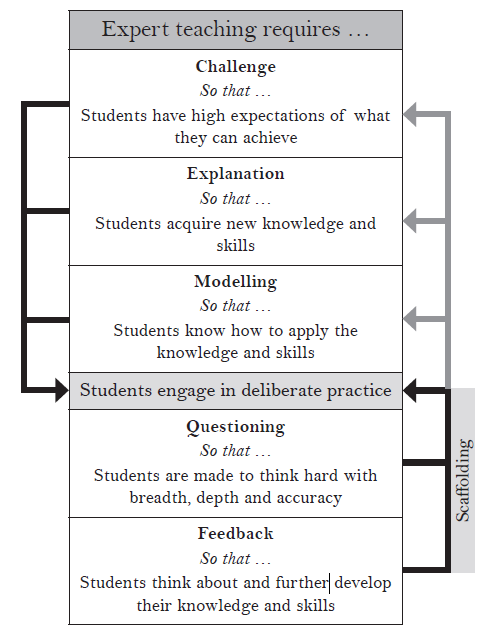 This works best when the ‘success criteria’ are very clear and easy to interpret by students. If they are too complex and require too much ‘expert’ knowledge, it won’t work. This can be simplified by giving students some key tier 2/3 vocabulary they should be using in their written response, before they start. They could be given these words before they start writing their response, or after they have written their first draft to help support their redrafting. 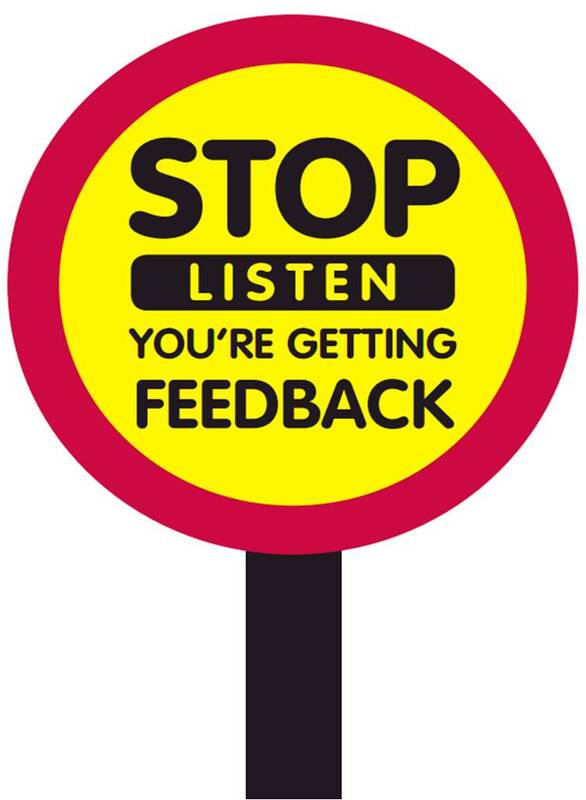 Feedback is a key aspect of the learning process – we need to know how we can get better at what we are doing. That said, it doesn’t have to be a workload nightmare for teachers, in order to be effective. 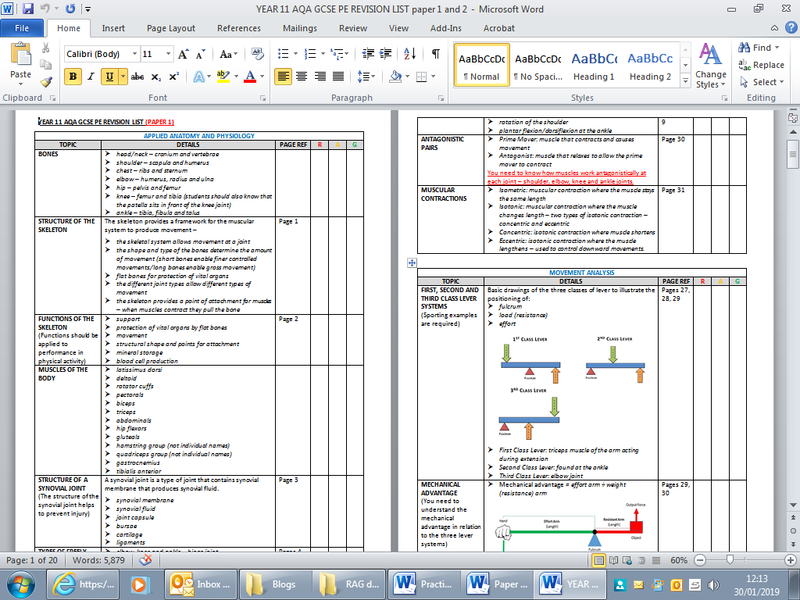 Eliminating unnecessary workload around marking – Independent Teacher Workload Review Group. As Andy Tharby and Shaun Allison argue good questioning is a fundamental but “ubiquitous” and “fluid” part of the learning process. Effective questioning should also allow teachers to formatively assess students understanding of a new concept, motivate students to engage in their learning and encourage students to ask their own questions, as such the quality of questioning can make or break a lesson. 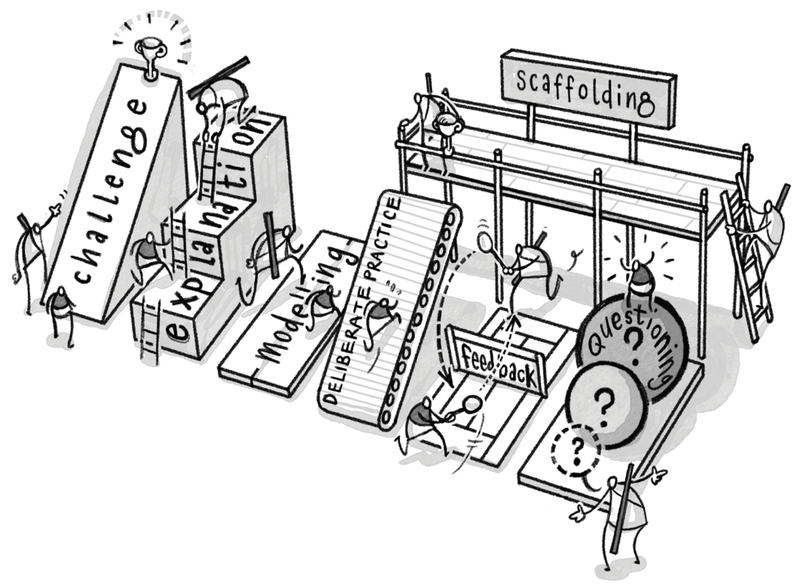 The question must be asked then – how can we make sure our questioning is effective? Lemov refers to the ‘culture of engaged accountability’ where every student knows that it is a possibility that they will have to answer a question. As such students can’t afford to be RHINOs, Really Here in Name Only, (Oakley et al, 2002), hiding behind their more proactive peers who regularly put their hands up. The awareness that they could be asked a question, ensures that students engage and attend the questions asked rather than “switching off” as they know one of their peers is likely to volunteer an answer. Cold calling also allows you to target your questioning focusing on at risk groups of students or students that require a little persuasion to engage in the lesson. The growing popularity of cold-calling, has led to criticism of the traditional hands-up approach, predominantly for the reasons above regarding our in class RHINOs. Hands-up can be used to quickly assess a classes understanding of new content, if many hands go up then it may be assumed that students have understood that concept and you can move on, while few hands may indicate a need to revisit the concept. In “ Making Every Lesson Count” Andy and Shaun recommend that when few students raise their hands, you should question those that have kept their hands down as to what they are “struggling to understand” – this means that “sitting on their hands” is not an easy way to opt-out. Similarly it is important to allow students who have raised their hand to answer as they have attended to the question, thought about their response and therefore merit the praise and opportunity that comes from answering the question. Closed questioning has received a bad press, for allowing only basic answers, while open-questions are hailed for providing a rich tapestry of qualitative data. Open-questions allow student to expand on their understanding, however to discount the value of closed-questions would be incorrect. Closed-questions can force students to retrieve prior knowledge, recall key facts and figures and also allow teachers to assess the base/surface knowledge students have before delving into this in greater depth. As such it is logical to usually start with closed questions before moving onto open questions. We’ve all been there (typically mid-observation or as a member of SLT drops-in) when a student responds with “I don’t know”. It can be easy to move on, asking another, simpler question or passing the question to another student – anything to avoid the dreaded silence. However if we accept “I don’t know” we run the risk of making this an acceptable norm of our classroom, and an easy out for our students who don’t want to struggle – we must therefore persist. I dropped in on Sam Atkins, our Deputy Leader of Geography, with a year 7 class last week. The students were discussing the impacts of tourism in the Arctic, and Sam was trying to draw out from a particular student how increasing awareness of the negative impacts of tourism might affect people’s holiday decision. Whilst the student understood the negative impacts of tourism he was not making the connection Sam was after. What was great to see was that Sam persisted with his questioning – there were many students around the room that clearly had the answer and were keen to give it. It would have been easy for Sam to ask one of these students, but he did not. Instead Sam reminded the student of what he and others had already said, clarifying this for the student and then rephrased the question without reducing the challenge. When this was unsuccessful, Sam then gave the student the answer but asked him to explain how Sam had reached that answer. On top of this it was clear that in his classroom that the struggle the student was experiencing was normal and neither the student nor his peers felt uncomfortable. Of course there are times when no matter the strategies you out in place a student may still “not know”, the teacher must then make the decision to move on and ask another student, however it is important that the teacher returns to the original student later in the lesson or questioning phase to check they have listened to the correct answer and progressed from the “don’t know” stage to a degree of understanding. Practice is an essential element in the acquisition of learning something new. Practice is utilising, applying, enacting, thinking about, writing about or speaking about new knowledge and skills so that can be consolidated or enhanced. To learn how to do something students must have the opportunity to practice. In The Hidden Lives of Learners, Graham Nuthall suggests students need to encounter something a minimum of three times if they are going to remember it. Therefore, it is our job as teachers to give students opportunities to practise what is required of them in order to succeed in our subject areas. Plan opportunities to revisit previously studied topics in lessons. 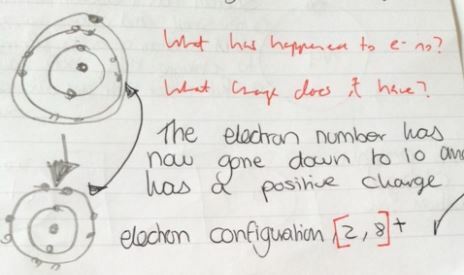 You can read about how one maths teacher has done this here. Set homeworks that ask students questions about what they have been doing recently, but also have sections on topics that have been studied previously. Use low stake quizzes at the start of the lesson that require students to retrieve information from last lesson, last month and last term. When encourage students to devise their own revision plan for your subject, make sure they space out the topics, leading up to the exam. A blank revision calendar will help with this. This blogs aims to offer three strategies than can be used to support students with ‘purposeful practice’ across all five of the ideas listed above. Checklists – Checklists are simple yet highly effective. They can be used to ‘chunk’ the specification into manageable and digestible sections. If practice is going to be purposeful, it needs to be focused and targeted on a specific area that requires improvement. 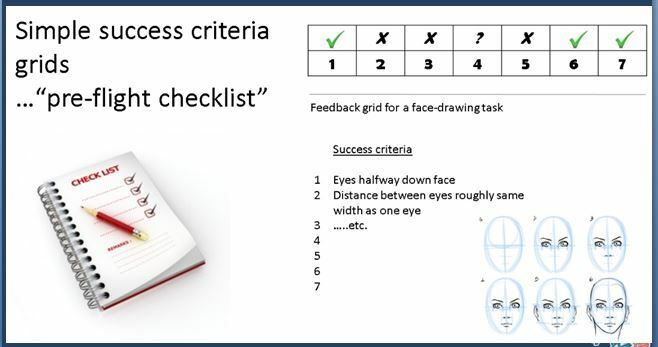 Checklists allow students to identify the areas they are weak in and practise that particular topic, rather than just adopting a blanket approach which will be overwhelming. Below is a simple checklist for AQA GCSE PE. Retrieval Practice – Retrieval practice is essential in terms of supporting long term memory. It is the act of having to retrieve something from memory, often with the help of a cue. It can be used in many different ways ranging from low stakes quizzing (including questions that go back beyond what they learnt last lesson), verbal questioning during lessons, using flashcards and Cornell note taking (more on this here). 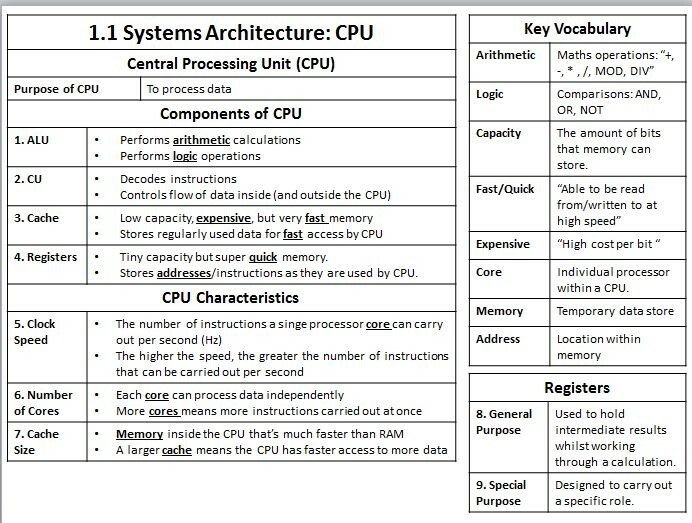 Planning regular opportunities in lessons for students to retrieve information from memory, as well as supporting them to use this as a revision strategy through flashcards for example, will support their learning. It is crucial that students are given opportunities to practice, whether it is to retain difficult content or to break down the thought processes to answer exam questions. It is our responsibility as teachers to ensure we maximise the quality of the practice opportunities in our lessons, by providing them resources such as the ones mentioned here, to ensure it is in turn, ‘purposeful practice’. 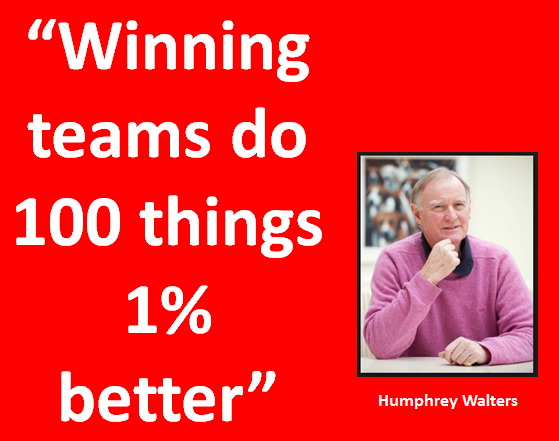 On Friday at our DMAT Leadership Conference, Humphrey Walters talked to us about his experience of working with winning teams – you can read more about it here. One of the points he made is that winning teams don’t make single big changes. Instead they look where all the fine margins of potential improvement might be and make these changes, across the team. This is something we have been looking at here at Durrington. 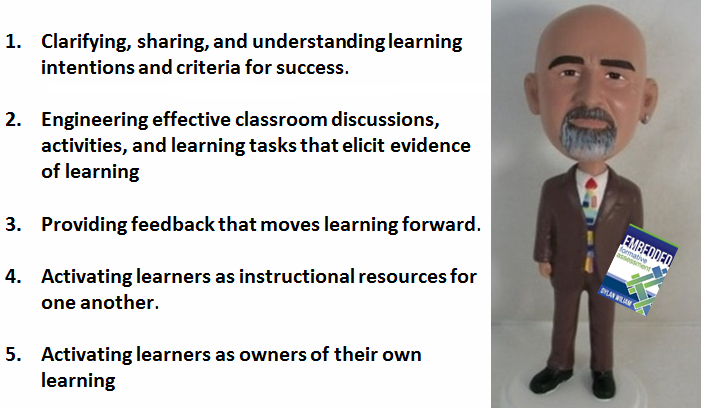 Chris Runeckles has written about how these five strategies can be mobilised in the classroom here. So, the first part of our INSET day today was a celebration of the brilliant way in which so many of our teachers are embracing this approach and taking control of their own professional development. Kelly Heane in English, was using the ‘I, we, You’ modelling technique with her Y11 students. She had established from her marking certain areas of weakness in a section of the paper and was scaffolding independent practice in this area. Kathy Hughes in maths was using a starter with a mix of different activities. She was then circulating and giving feedback based on misconceptions and errors from students. Becky Owen in science was using using homework as a means of formative assessment. Students were self-assessing their responses but Becky highlighted their incorrect as well as correct answers, and used this as an opportunity to correct misconceptions and deepen understanding. Beth Clarke in history used homework involving an exam question formatively, with whole-class feedback based on common mistakes and misconceptions, to supplement summative grades. Hannah Townsend in geography was relentless with her use of elaborative questioning to really make students think deeply about their knowledge of plate tectonics. This was great example of ‘the reward for a good answer is an even more difficult question’. Cyrus Dean in music used questioning for formative assessment of tier 3 vocab. He was asking a question, waiting to see how many hands went up and then choosing someone to ask. As a result, the whole class had to do the thinking and Cyrus could reframe his teaching if very few students appeared to understand the question. Following this ‘bright spots’ focused on formative assessment, four colleagues shared how they have been developing their teaching, based on the ‘Inquiry Question‘ they set themselves in September. Kate Blight has been focusing on developing her explicit vocabulary instruction in maths. She has chosen this focus due to the change in format of many of the GCSE maths questions – they now contain far more tier 2/3 languages that students must understand if they are going to access the question. She has approached this by developing knowledge organisers and encouraging students to use these in a variety of ways e.g. recalling the definition; giving them the definition and then they have to remember the word. She also now encourages students to underline specific words e.g. regular polygon in a question, discuss what ‘regular’ means in this context and then annotate this word for future reference. As a result, Kate has noticed that her students are happier to attempt longer worded questions and are scoring more marks in these questions. She is now also a convert to the usefulness of knowledge organisers and the idea that literacy is not something that is just the responsibility of English teachers. John Mulhern has been thinking about his Y10 maths class, which contains a high number of students from disadvantaged backgrounds. A number of these students lack confidence and are not performing well. So, John’s focus has been very simple. He has increased the volume and variety (low demand and high demand) of questions that he asks these students – and does not allow them to ‘opt-out’ of answering. He also uses elaborative interrogation, to further develop their thinking. As a result he is noticing that these students are growing in confidence and are now far less reticent about responding to questions in lessons. He is looking forward to their next assessment, to see if their grades will increase as a result of this new level of thinking, that is being generated by his questioning. Ryan De Gruchy has been working with his colleagues in PE to improve the reliability of KS3 assessments. He decided to focus on this because he was beginning to feel that the subject knowledge of the PE teachers was influencing the accuracy of the assessment judgements being made. Ryan has been using the fortnightly ‘Subject Planning & Development Sessions’ (SPDS) to tackle this issue. Firstly, subject knowledge sessions have been put in place to ensure that subject knowledge is strong, outside of your specialism e.g. dance, football, netball etc. Secondly, KS3 groups were videoed and then watched at SPDS to standardise judgements. This has generated a great deal of useful discussion amongst PE teachers who, as a result, are now far more confident about the formative assessment in their own teaching. Rob Suckling from geography has been looking at the impact of explicit teaching metacognitive processes to his Y10 class, with a particular focus on low performing middle attaining boys. Rob has employed a variety of strategies to support this e.g. modelling the metacognitive process in lessons (breakdown the question; plan the answer; half-way pause; reflect – did you answer the question? ); homeworks that require students to document their thought process when tackling a question; Socratic questioning to deepen thinking. Rob has already noticed an improvement in the written responses of these students and there have been promising signs of improvement in their assessment scores. It was incredibly heartening to hear colleagues talk about their practice in such an open and professional way. This was exactly what we wanted this ‘disciplined inquiry‘ approach to look like, when we launched it in September – teachers identifying an area of their practice that they wanted to improve; using the research evidence to plan a ‘best bets’ approach; purposefully practising this approach in their classrooms; thinking of some way of evaluating the impact. If every teacher reflects upon and develops their teaching in such a focused and professional way, what a huge impact this will potentially have across our whole team of teachers!